Having waited a whole year since I’d heard about the new highly anticipated novel by Veronica Roth, the author of the Divergent series of which I am definitely a fan, I almost couldn’t believe that it had finally shown up at my doorstep the day of it’s release. My immediate action following was to post a tweet about it and ask all my bookish friends and followers if they had gotten their copy yet as I was thrilled to be a part of something that had already been talked about by many BookTubers like Whitney Atkinson and Sasha Alsberg. However the response I received there wasn’t the desired result and instead made me wonder if I had been filling myself up for months and months with a false hope. One person said they didn’t want to read it and another said they would read it anyway but weren’t too excited for it – all because this book supposedly had a theme of racism. As many might realise, this had guttered me to the point where I literally considered just leaving it and explaining my biased opinion to HarperCollins NZ and the public. But I quickly realised how I’d felt about most things I’d heard about biased opinions towards books or authors recently and decided that I would give it a chance anyway. This is where I tell you that I do not regret that decision one little bit. In a magical fantasy/sci fi world where everyone harbours a currentgift that represents their inner selves, Cyra Noavek and Akos Kereseth are nothing alike, yet fate will bring them together in a way that will change the divide forever. 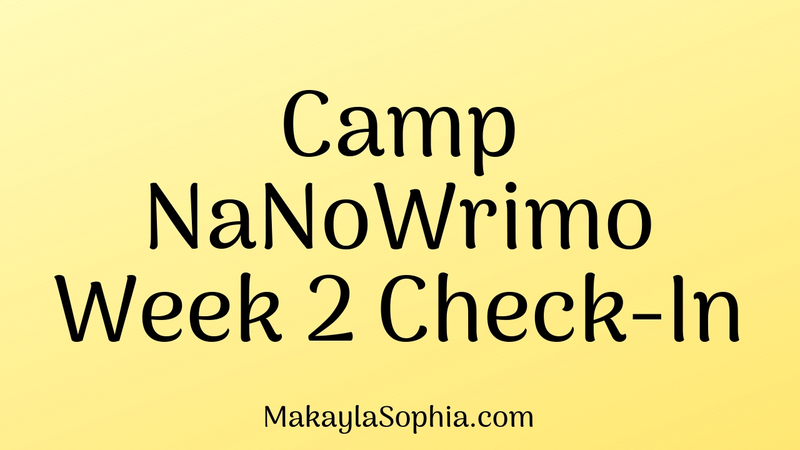 From the first chapter I was hooked onto every little word, detail, scene, and twist – I found myself wanting to return to reading it just so I could be a little more satisfied everyday and find out what Cyra Noavek would say next. This novel has been written in a strange way that seems to bring out the best in the outcome of the novel. Cyra is written in first person and Akos is written in third person; I assume this may be because Cyra’s reputation makes her a questionable character so reading in first person would help connect with her and understand her more. Akos is more creditable and comes from the peaceful planet of Thuvhe, which makes it understandable that he would be written in third person. But honestly, it’s probably only because Veronica Roth was trying to state who the main protagonist was and use Cyra as an example for those who may not understand people that suffer through chronic pain (as Roth had mentioned in her acknowledgements at the end). There seemed to be an endless amount of room for interpretation so you never quite know what is going to happen next, although I have to admit that I managed to figure out a few basic things on my own before it happened. I think this was only because when I wasn’t reading Carve The Mark, I was thinking about it – the storyline, the characters, the currentgifts, what the hushflowers and saltfruit would taste like in real life. I guess that says enough about how gripping it was – I wish I could say more! In terms of the controversy of racism in Carve The Mark, I feel like I can understand how some, or a lot, of people got upset at the thought. However, in my opinion I feel like the accusation may have gone a little too far. Yes, it is based on hostility between two different bloodlines and that the Noavek family, who have darker skin, are said to be brutal and unforgiving. But it honestly did not feel like Veronica Roth was making it a point to do this in a way that was offensive or intended. Maybe she was trying to get at a point but have a turning point at the end of her series where everyone forgives each other for the past and move on with better leaders and more cooperation. 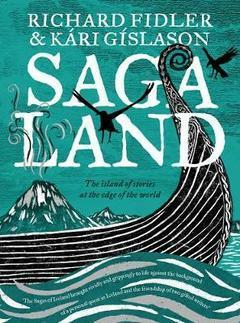 Either way I think that it is fair to say that this was indeed an intensely written book with bloodshed, magic, and powerful bonds of love that made it an unforgettable read. I cannot think of a way to explain how shocked I was to find that this novel was almost as good as the Divergent trilogy. Character development is through the roof with A+’s, grammar and punctuation on point, and sentences bloomed with colour and adjectives with every page turned. I felt like I was watching the movie inside my mind with a vivid force and I cannot go another day without knowing that this will definitely be optioned. I’m sure with Veronica’s success in the past, it won’t be long before it’ll happen again. Just please don’t be biased by rumours or opinions you hear on the Internet – everyone is different and it pays to give books a chance. I wouldn’t have become the reader I am today if I had never picked up Twilight. Just saying! Things I LOVED About Carve The Mark! 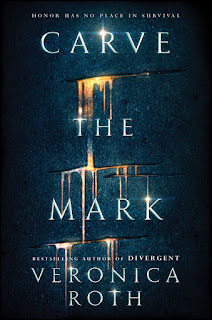 · ‘Carve the mark’ means carving a mark and adding feathergrass for each kill/loss a person has. If there was any more reason to get another tattoo, it would be this novel. In my mind, the idea of having consecutive cuts on the wrists is usually when someone is depressed and has cut their skin for emotional relief. So the way that Veronica has included this in Carve The Mark makes me feel better for those who still have those scars. I hope it inspires them to not be embarrassed or hide them – symbolically they show their strength and that they made it through the bad times. That they survived their ‘fight’. 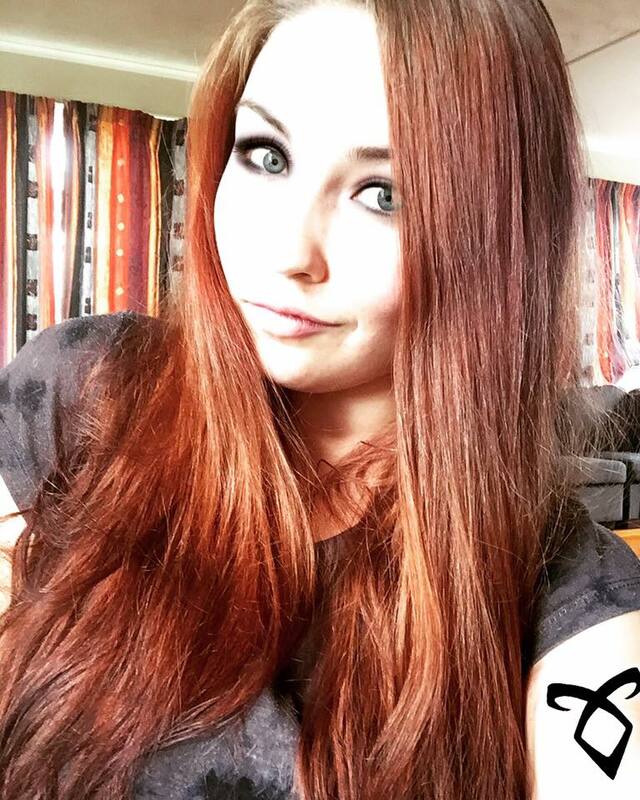 · Cyra is a representation of those who suffer through chronic pain. I love when authors make the effort to include a certain character who will represent others in real life that are suffering so that readers will gain an insight as to what they might be going through. If more authors could do this with their protagonists and maybe even the entire cast of their novel, more and more people would become aware of conditions that plague many real people everyday and make them want to do something that could help raise more awareness – spread the word, guys! · Hushflowers, iceflowers, saltfruit, feathergrass? Yes please! If there is anything more satisfying while reading a novel, it’s reading about food and plants that are made up but still sound amazing when being used to make a potion or meal that you’ve never tried before. The imagination goes wild when trying to imagine how an imaginary fruit or flower might taste like. Is your mouth watering yet? No? Hmm, try reading Carve The Mark, and then get back to me! 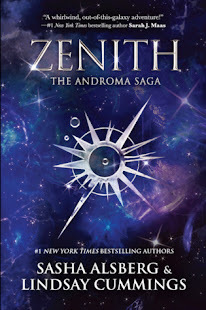 · Space travel has never felt more real than when I read this novel! If only it were possible to have space ships like the one the Shotet use for their sojourns, I would absolutely love to go to another planet and immerse myself in their different cultures and languages. If there were anything I would like to know about the universe, it would be to know that we are not alone in this dark abyss. One day in the far future we might be like the Shotet travelling to far away planets and creating alliances with other species like ourselves. · This book has a theme that many people still don’t realise: Unity. If I’ve learnt anything in my lifetime living in New Zealand (being such a multicultural/multiracial country), and observing USA from afar (noticing that they are too a multicultural/multiracial country but have a history of slavery and racism), I’ve come to the realisation that the only way that everyone will accept one another is if we all unite and love one another, no matter the skin colour, religion, or gender. I believe that this series will be a development of unity between different races, but it is very much something that many of us still need to work on. History is the past and unity is the future. Start believing that we are all worthy of one another – Cyra and Akos eventually figured it out and we can too. This has been the first novel to ever make me revel the idea of space travel, made me knowledgeable about the reality of people suffering with chronic pain, and align me with the true importance of unity. Cyra, like myself, finds herself fascinated with things that may not be as appealing to others. Akos finds a thick skin being around Cyra but learns that there is a bigger story behind the ones who withhold their emotions to appear strong. The symbolism in this novel would be enough to touch the hearts of those who don’t think they deserve to feel the reassurance of love and kindness. If you are one of the people who aren’t willing to read Carve The Mark because of what you might have heard or read online, then please hear what I am saying and try to give it a chance. Try to understand that authors aren’t trying to come across as racist or sexist, they are only storytellers trying to fill the imaginations of those who seek fantasy’s refuge. We as readers of the modern age have become such dictators of the author’s work that they can no longer do their jobs without feeling like they have a target on their back. We have to remember that they are doing what they love and they want to know that you will love it too. 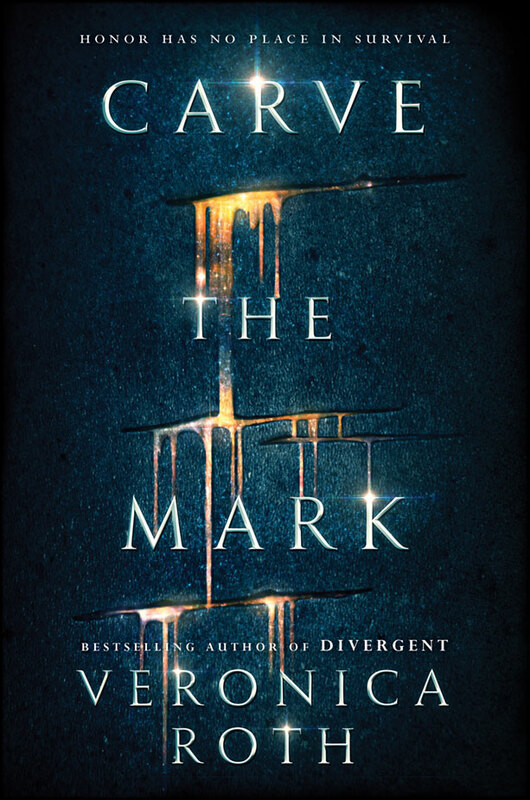 Carve The Mark has more important themes and symbolism than anyone may realise and it deserves to be given that chance to be heard. Veronica Roth also deserves a chance to show that she had innocent motives while writing this book. I personally feel like she was trying to be diverse with both race and sexuality (yes, there is a theme of LGBT in here too), which made me feel so much better about my decision to read it. I don’t know what else I can say to convince those who have already made up their minds to DNF it before they had even started, but mostly I just wanted to convince everyone that it isn’t terrible like some people say. The deeper you look into it, the more you will realise how the development of the two races in this novel will astound you. I’m definitely looking forward to the next book!